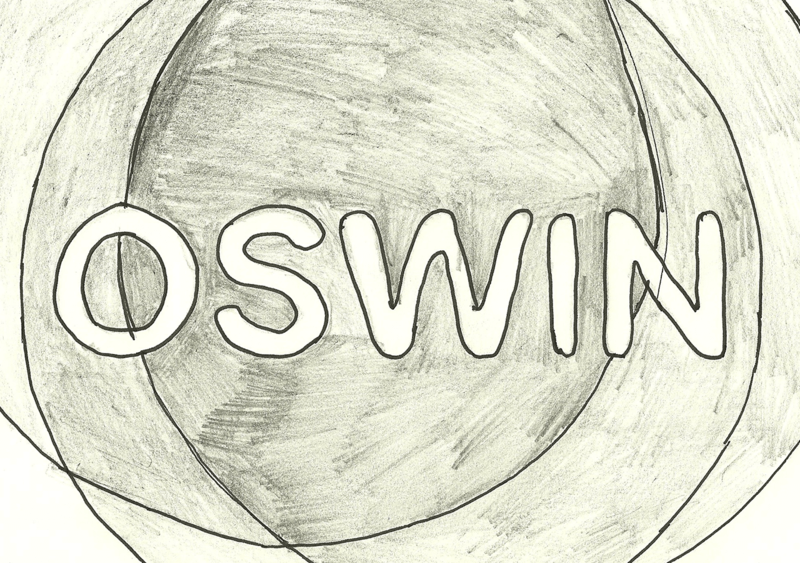 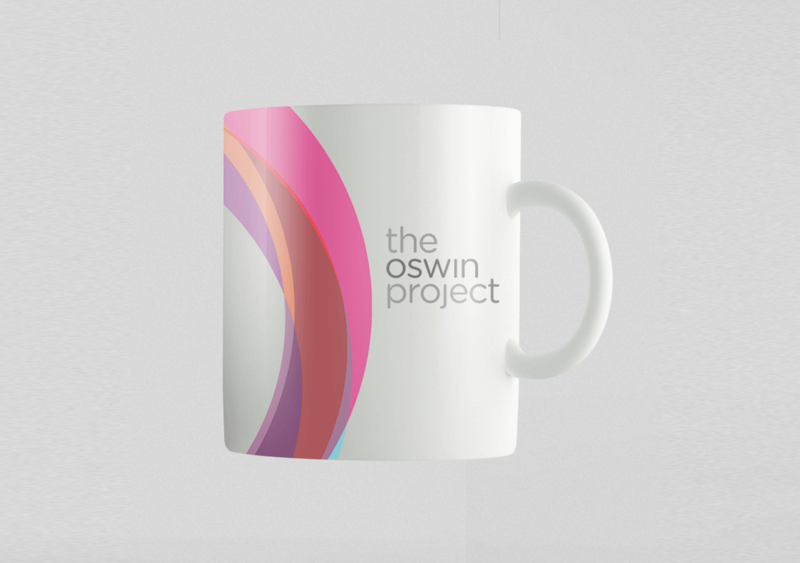 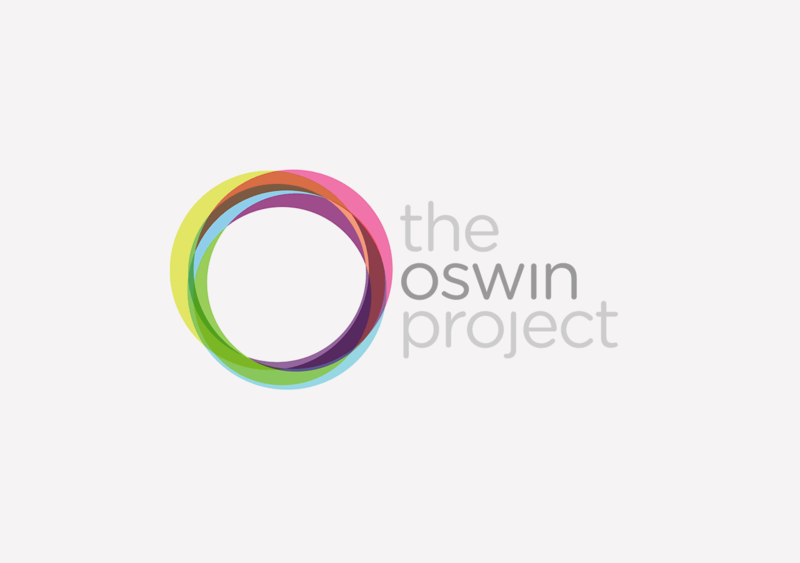 The Oswin Project is a recently established charity in the North East of England. 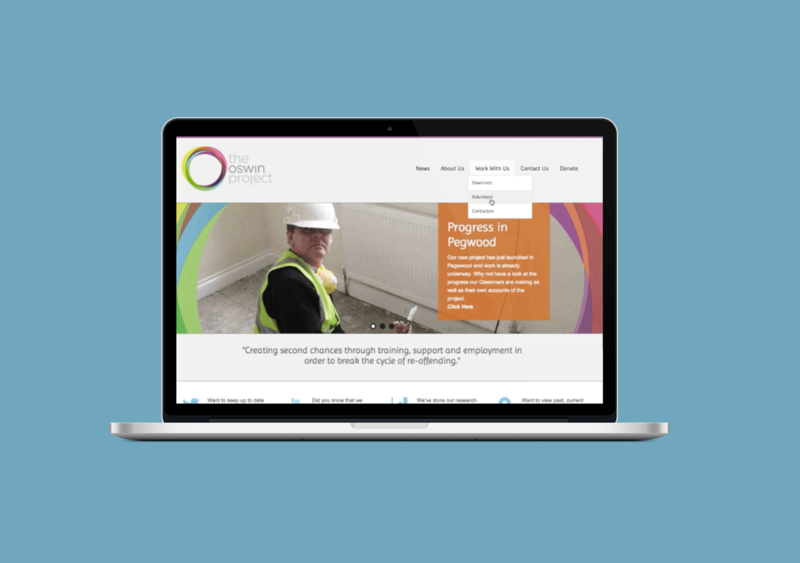 It’s mission and aim to to lower the rate of re-offenders by offering internships & work experience as they begin to prepare to leave prison. 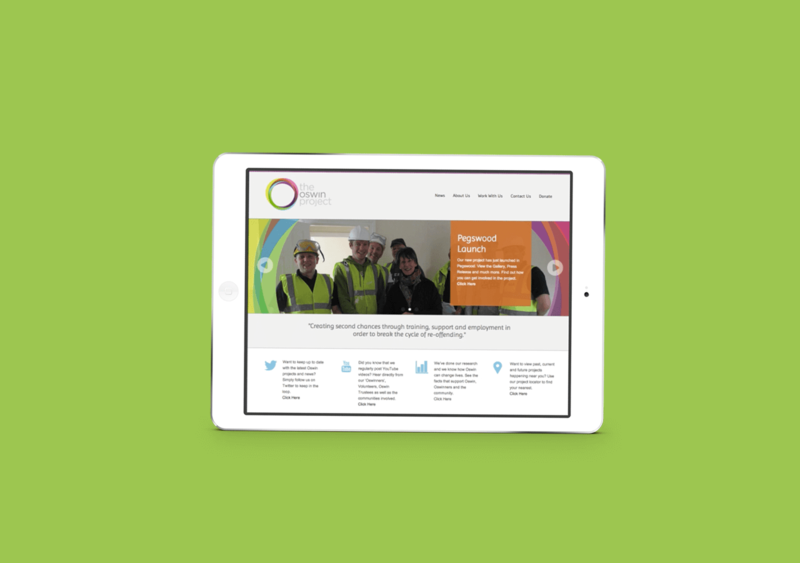 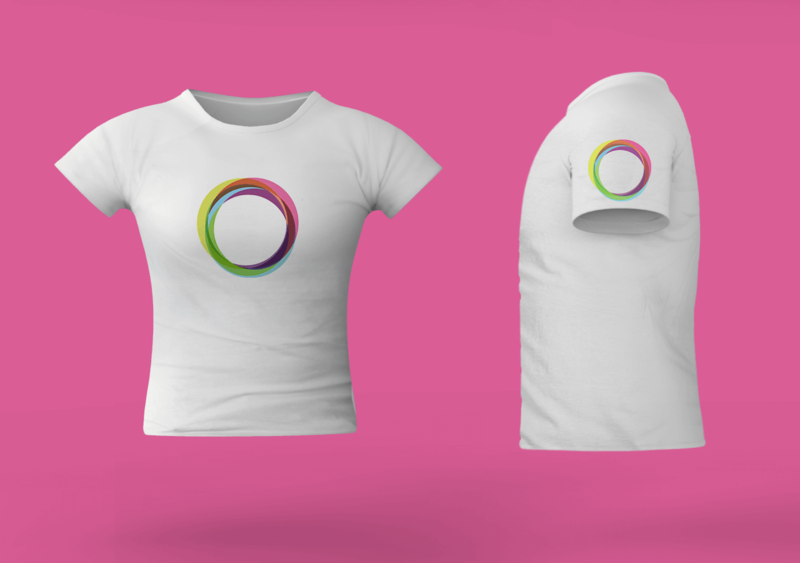 For this local charity, as a University brief, we were asked to establish a successful brand, a brand style guide, promotional material as well as a functional website.